Launch of Hollow’s Prism no. 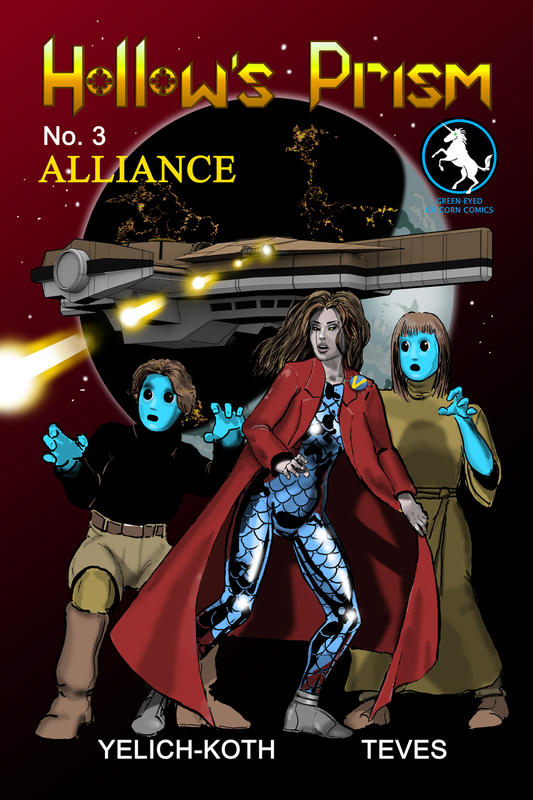 3 ALLIANCE is Oct 4th at FALLCON! will be Saturday, October 4th, at FallCon! the St. Paul Fairgrounds from 10am-5pm. with our current comics and our newest issue ALLIANCE. For those of you unfamiliar with FallCon, check it out here. Also feel free to do a search for FallCon in my blogs to see past fun pictures! As always, we will have giveaways and goodies at our table, plus fun deals on T-shirts, posters, and more! 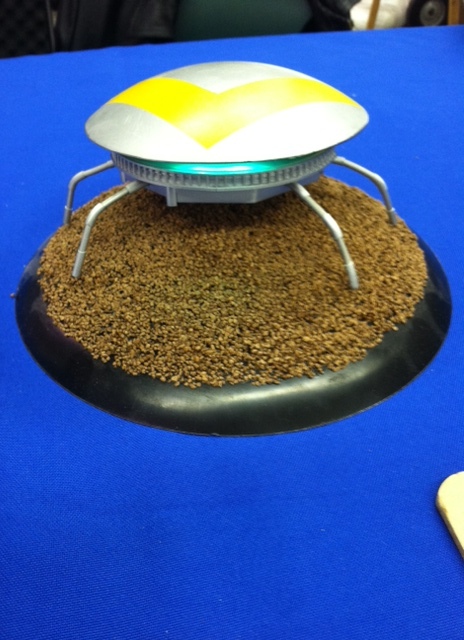 We might even have some tasty treats inspired by the tinnybot, Squee! I hope you can stop by and say hello!